Taken from the bridge in Honfleur and looking back over to the Channel. 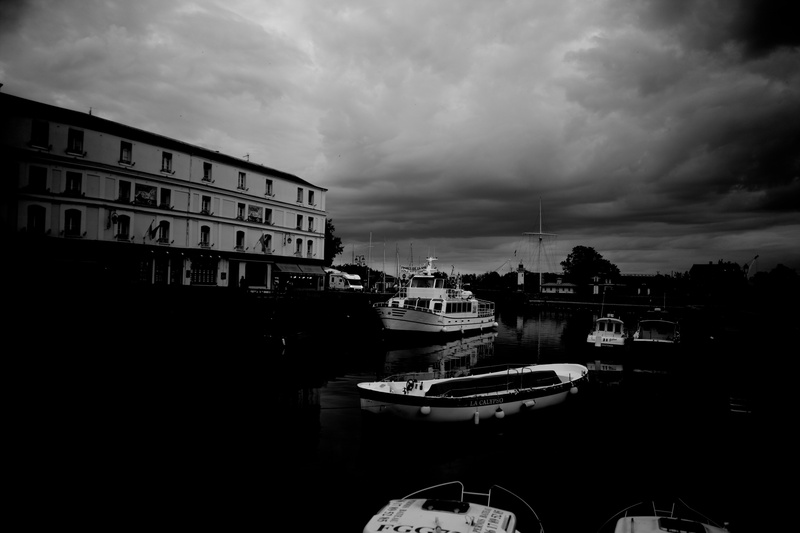 This entry was posted in Uncategorized and tagged France, Honfleur, Leica. Bookmark the permalink.